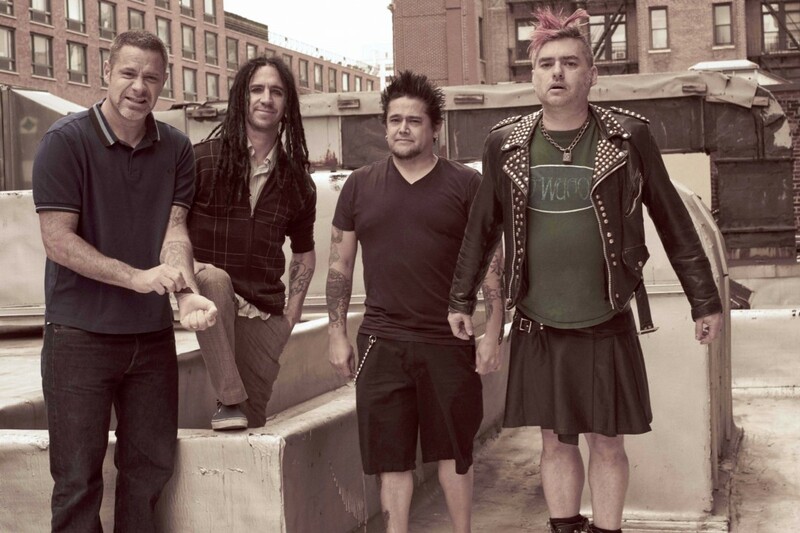 NOFX have released a live version of the song "Cheese/Where’s My Slice." The track will be on the band's upcoming album Ribbed - Live In A Dive, which will be released on August 3, 2018 via Fat Wreck Chords. You can listen to the song below.